How do my employees or subcontractors become accredited? There are multiple pathways for workers to become accredited. Click here to learn more. 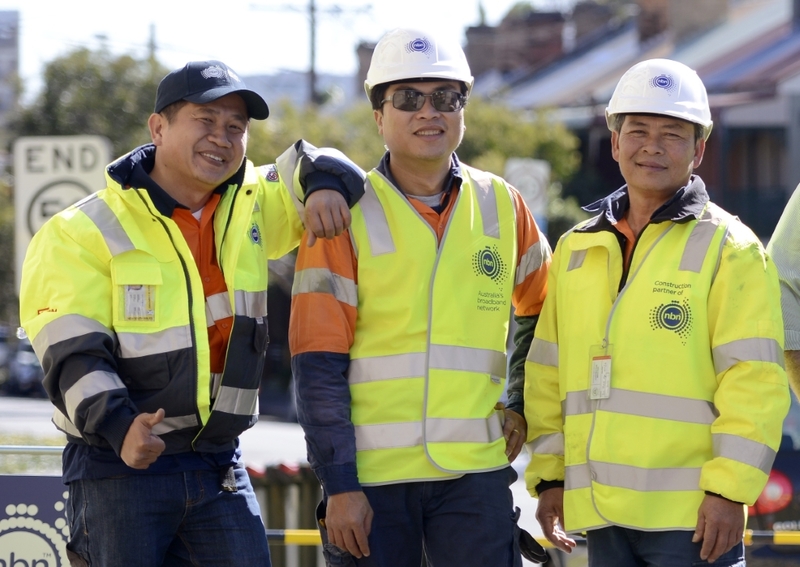 What are the benefits of nbn accreditation and enAble™?